Cogent Education receives the Top Submission in the User Research Category! 2016 EdTech Award - Cool Tool Award Winner! 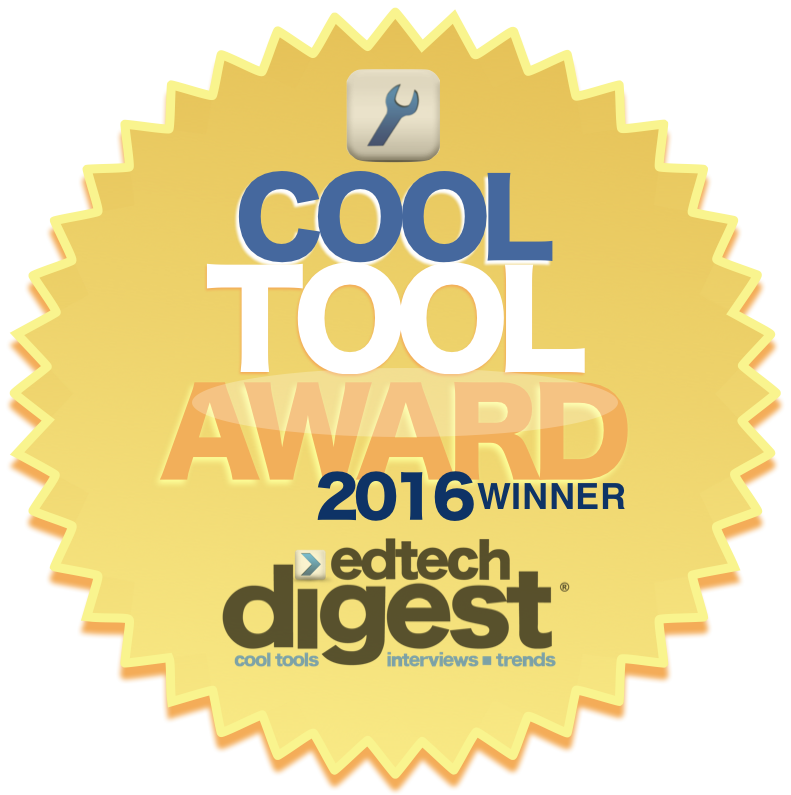 Cogent Education receives the 2016 Cool Tool Award in the Assessment Solution category! We are proud to be a member of the 2016 AT&T Aspire Accelerator. Taking home honors as Most Likely To Succeed at ISTE Pitch Fest 2016 was Cogent Education. This competition asks the educators in the audience to vote for the product that they would most likely use in the classroom. “Cogent Education, Inner Voice and LightUp have the potential to give students new, rich learning experiences.” said Karen Billings, vice president and managing director for ETIN. Selected from more than 2,100 nominations, the editors of District Administration magazine proudly present the 2015 Readers’ Choice Top Products. This annual award program alerts superintendents and other senior school leaders to the best products their colleagues around the country use to achieve district excellence. Osy Osmosis Users must help "Osy" stay safe as she navigates through her world collecting stars and using osmosis to keep her in balance with the space around her. "The Georgia Innovation Award honors the department, institution, company or individuals who are forging new ground by thinking outside traditional paradigms to create some unique technology." Cogent Education Takes Home 3 of the 4 Awards at SIIA 2014! From the SIIA website: "The Software & Information Industry Association (SIIA) is the principal trade association for the software and digital content industry." "More than 50 applicants were assessed for the Innovation Incubator program on a broad range of criteria. 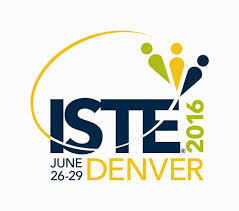 They were judged by both industry leaders and educators in classrooms around the globe." Cogent Education takes home 3 of the 4 awards at SIIA! Most Innovative, Most Likely to Succeed & Faculty Choice Award! Four Athens Technology Incubator Recognizes Cogent Education as Startup of the Year for 2013! 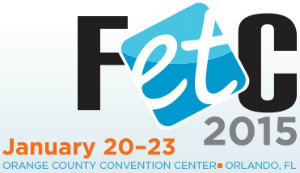 Cogent Education CEO, Tom Robertson, was interviewed by Trade Show Radio regarding the award.